Author Margaret Atwood, presented here at an event earlier this year, announced that she was writing a sequel to The servant's tale. More than 30 years after the publication of The servant's tale, the author Margaret Atwood announced that there would be a sequel. Penguin Random House announced on Wednesday that the new novel is expected to be released on September 10, 2019. It's called Willsand will take place 15 years later. The servant's tale leave behind. The story will be told by three female characters, according to the American publisher. The servant's tale, a dystopian novel unfolding in Gilead's fictional theocratic dictatorship, has resurfaced with a critically acclaimed television series based on the book that began airing in 2017. The action in the new book will be separated from the television series, which is preparing for a third season. During the second season, the action has exceeded the limits of the book. 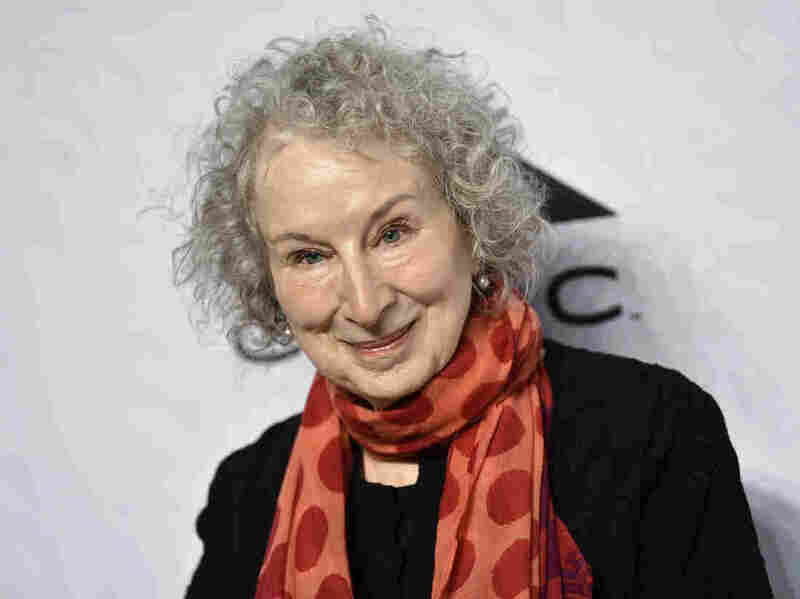 In a message to readers, Atwood said it was their questions that inspired her to return to Gilead. "Dear readers, Everything you've asked about Gilead and its inner workings is the inspiration for this book. Well, almost everything!" the Canadian writer said. She added, "The other inspiration is the world we live in." In the brutal world of The servant's talethe environmental disaster has made many women infertile. Those who can still conceive are forced to become "maids", where they are sexually captive and have children for government officials that their own wives can not. The book has reached a political agreement in recent years. At events around the world, especially those related to procreation, women came together to wear the red mantle and white hats of maidservants. The press release indicated that the book had gained new importance since the election of President Trump. "The maids became a symbol of the movement against him, representing the empowerment of women and their resistance to misogyny and the retreat of women's rights." We do not know how this new book will relate to the first. The publisher did not specify who the three narrators would be, nor whether they were characters from the first book. Since its first publication in 1985, the book has sold eight million copies in English, according to Penguin Random House.